There are a variety of techniques used in that hour. 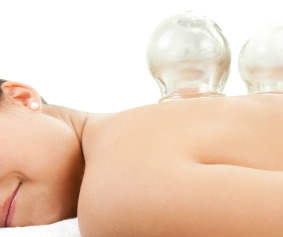 A few patients, love the new Cupping technique since it pulls the pain out of the body, rather than exacerbating sore muscles by pushing into the pain. Consider trying it as part of your massage, if you have not already experienced it.